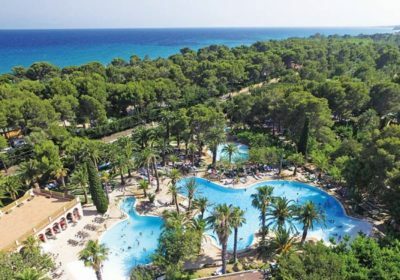 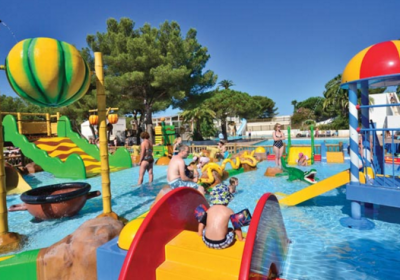 Spain Eurocamp Holidays for 7 Nights just £149 for up to SIX People!! 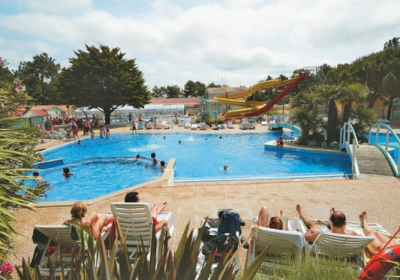 Cheap Eurocamp Holidays just £49 for a Week for up to SIX People!! 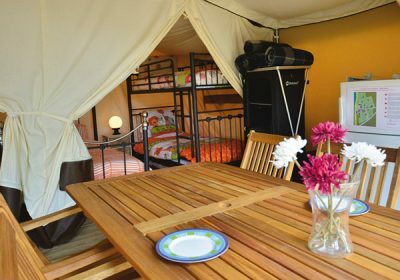 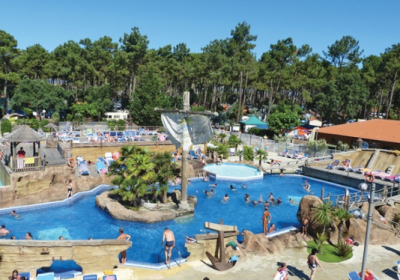 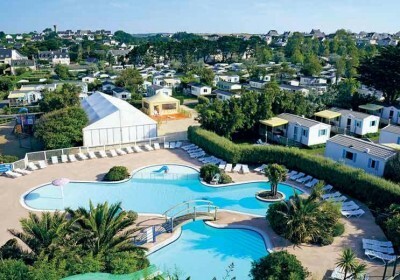 5* Eurocamp Holidays for 7 Nights just £122.50 for up to 6 x People!